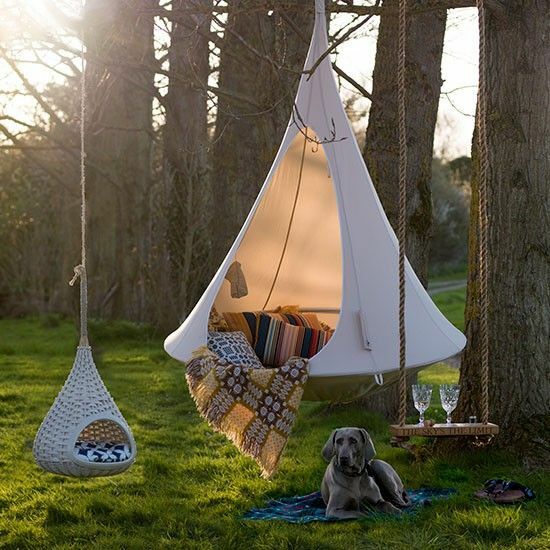 Just imagine this – soft winds blowing your way, birds chirping, nature surrounding you and you with that lovely book you always meant to read. Sounds perfect, doesn’t it? We are sure that this could be the image for heaven that most people hold in their imagination and fantasies. 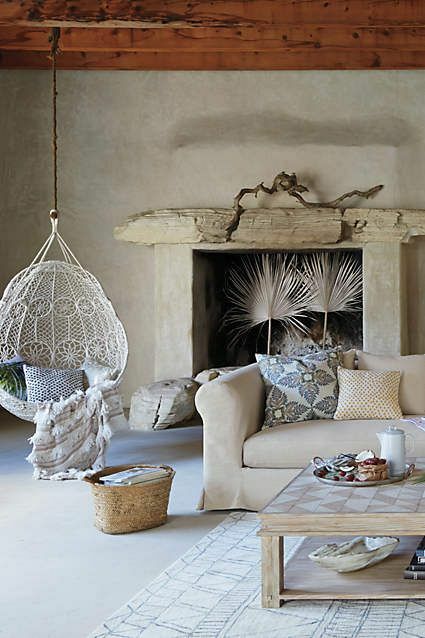 What if we were to tell you that such a space is easy enough to create even in the busy environs of the city? 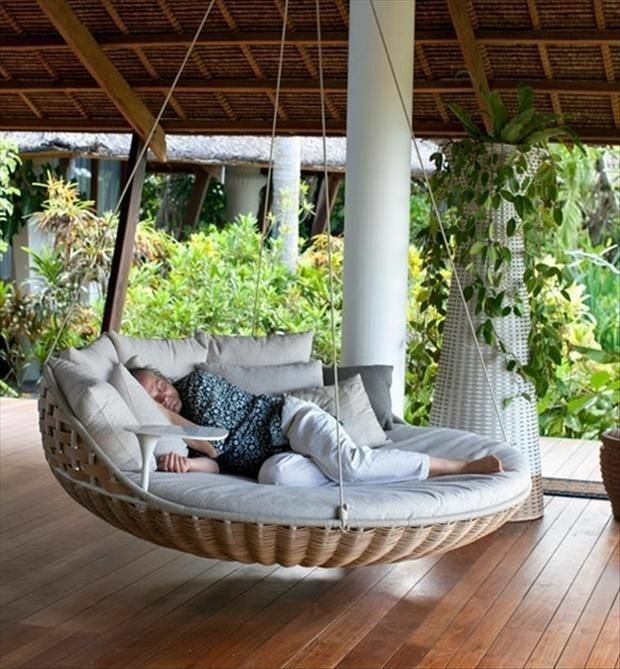 While we cannot guarantee the natural vistas and the soft breeze, we can promise you a sense of well-being and harmony. 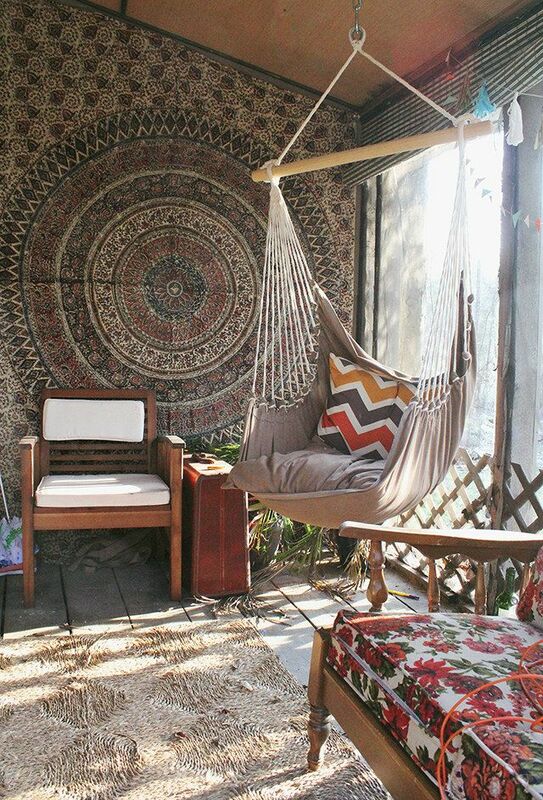 All you need to do is invest in a nice hanging chair for a space like your balcony. Add some flowerpots around you and invest in a good music player for you to listen to and you have your haven going. 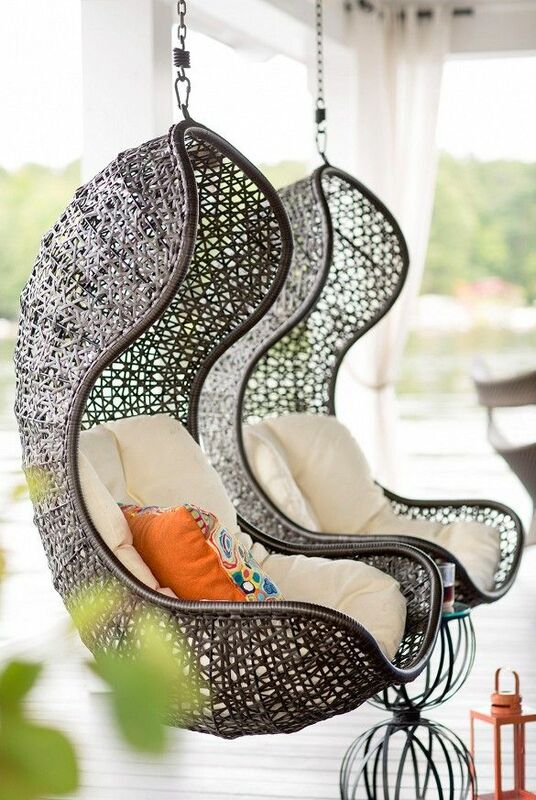 You can definitely count hanging chairs among the gorgeous garden chairs to gear up for any weather. 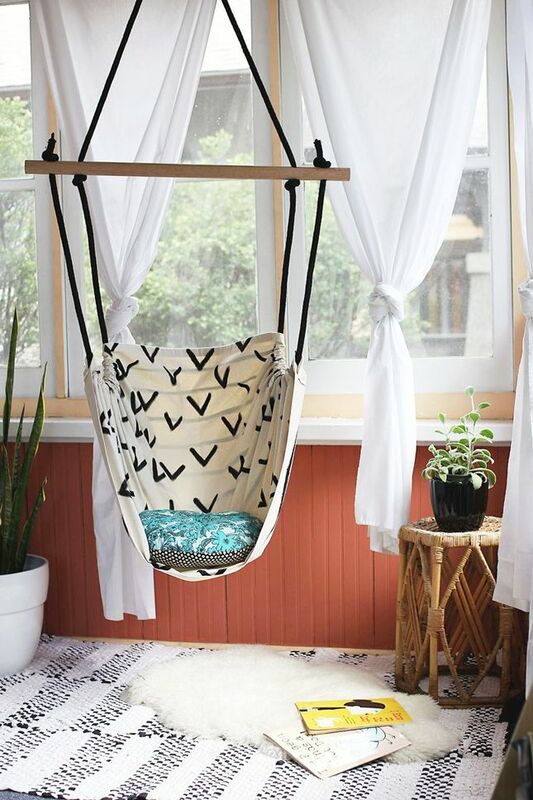 Even if you are considering smart space saving ideas for your home, the concept of hanging chairs is a good way to go about it. 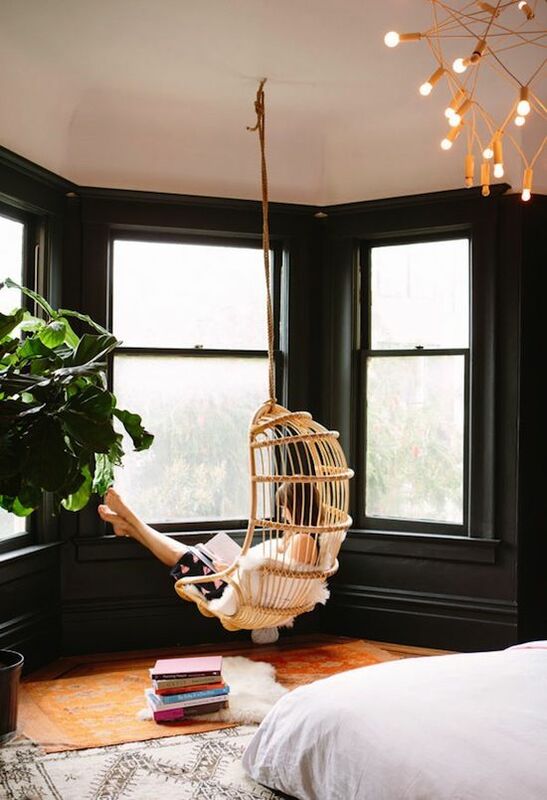 a hanging chair, as the name suggests, is something that hangs of a hook either on the ceiling or from some other such place. 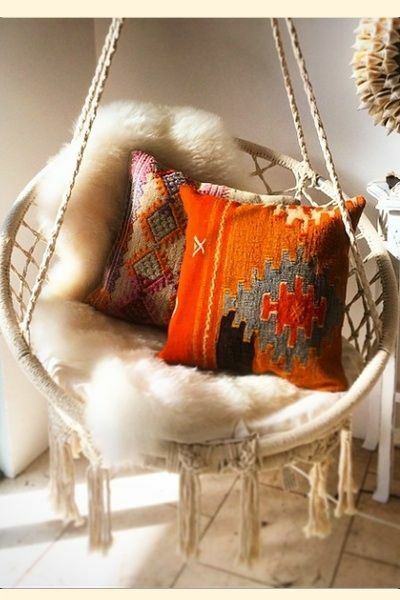 If you are still not convinced, then look at mind relaxing summer photos and we guarantee you that you will be hankering for hanging chair of your own. 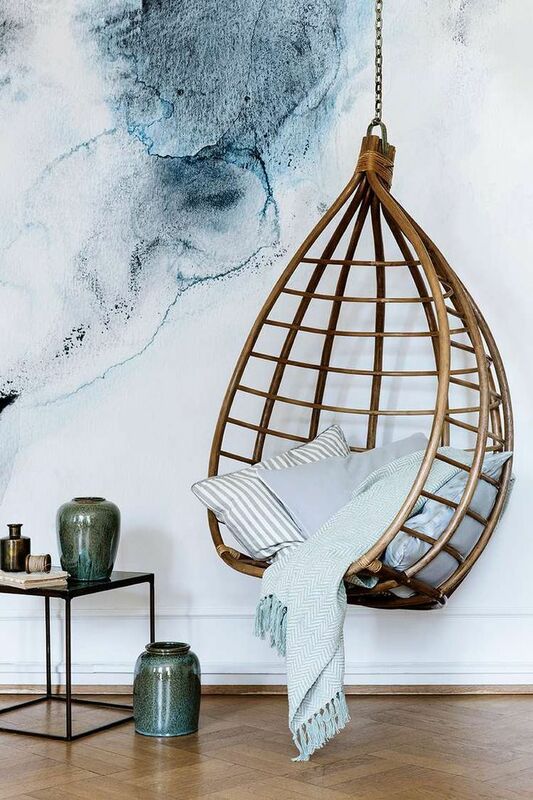 The simple basket chair: This is simply a version of the cane furniture that you see in tropical areas either inside the home or in the outdoors. 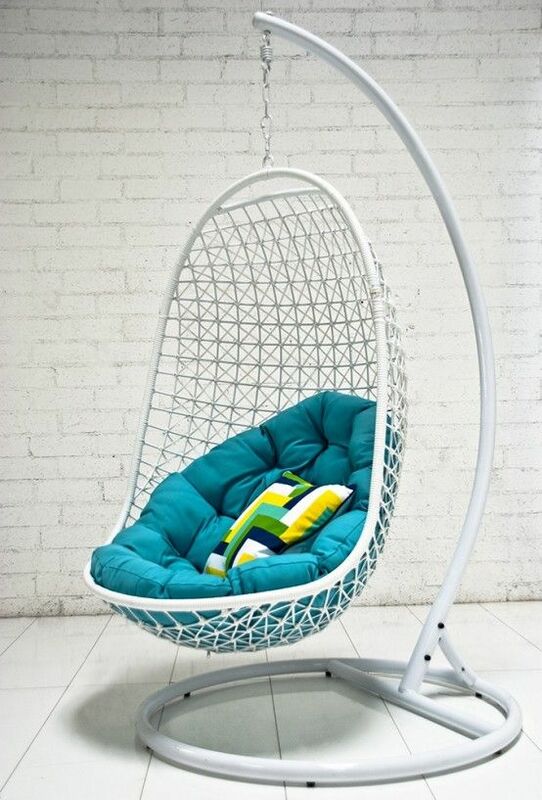 This is an all weather kind of chair that will work with most weather except when it is pouring rain. 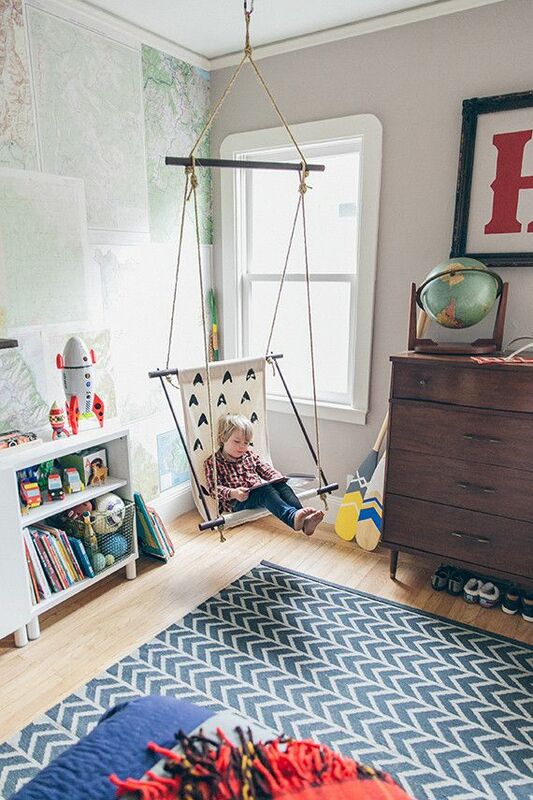 The macramé hanging chair: This is a light weight chair made of ropes and tends to look more fragile than it is. 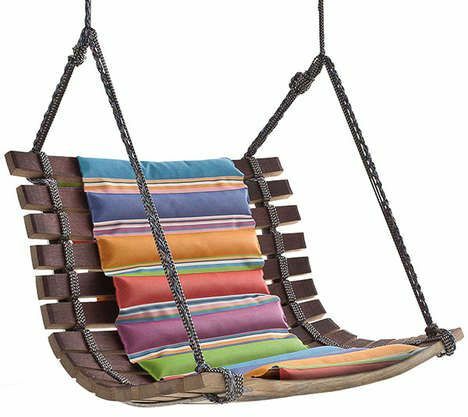 It can surprisingly take on a lot more weight and is sturdier than it looks. 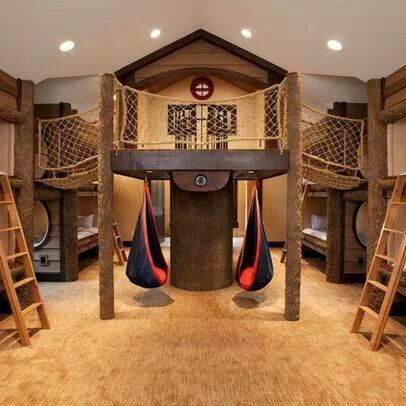 You now even get these chairs in child size for your kids to enjoy when they are growing up. 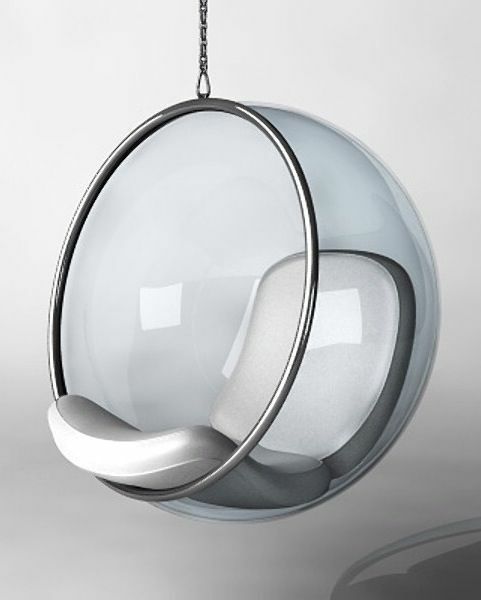 The cocoon chair: This rounded and cute chair looks exactly like a cocoon like the name suggests. 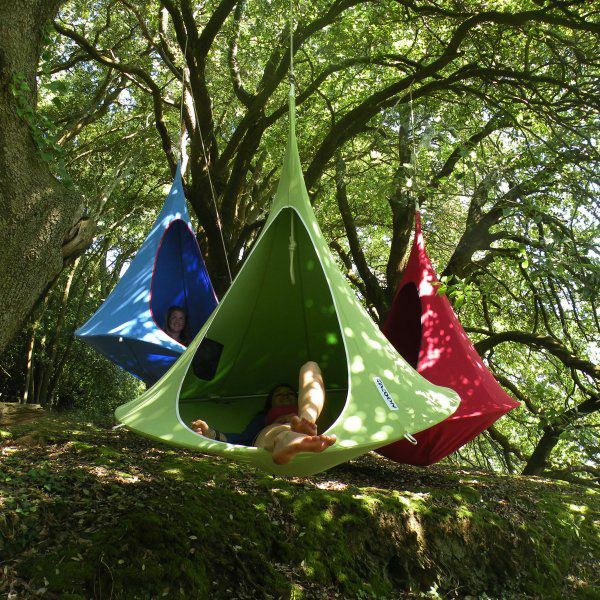 The rounded shape and the lack of sharp edges will make you want to crawl in and never leave. 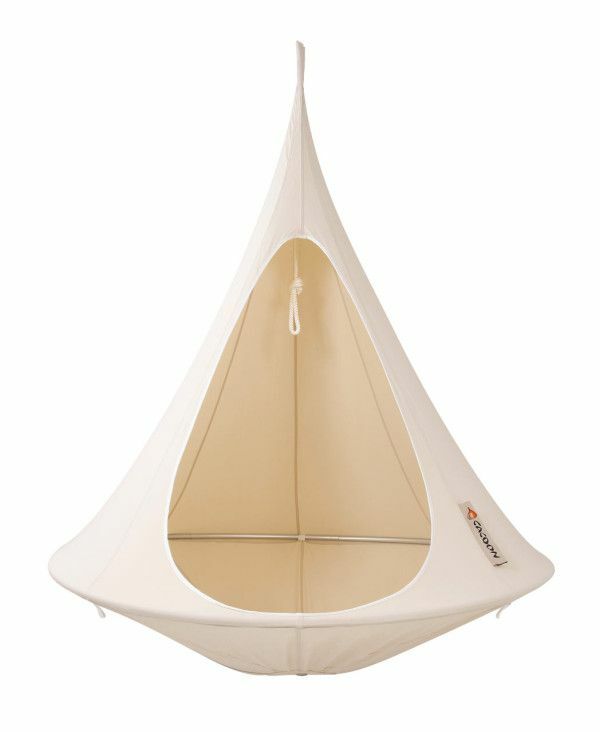 The pod like hanging chair: This hanging chair is almost like a tent and looks very charming and can be very comfortable. 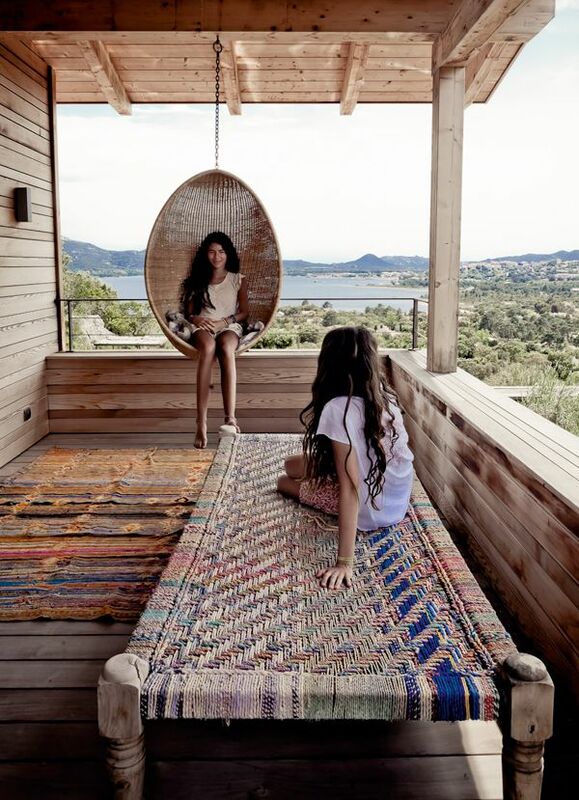 You will find that having a chair like on your veranda or terrace can be fun. 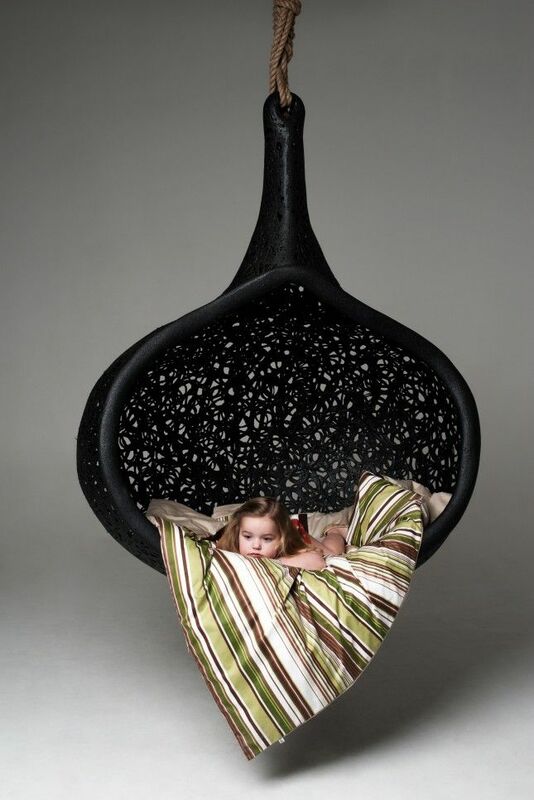 The modernistic hanging chair: This is literally a modern looking chair made up of plastic in most instances which hangs off a hook either on the ceiling or garden hook or a nice sturdy rod. This can be easier to maintain and can be relatively cheaper to buy. 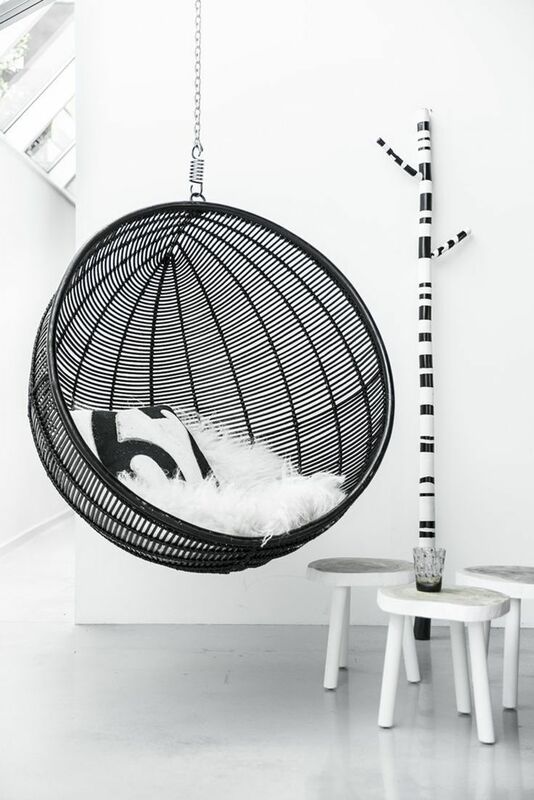 The tube like hanging chair: This hanging chair almost likes to look like a section of a tube. 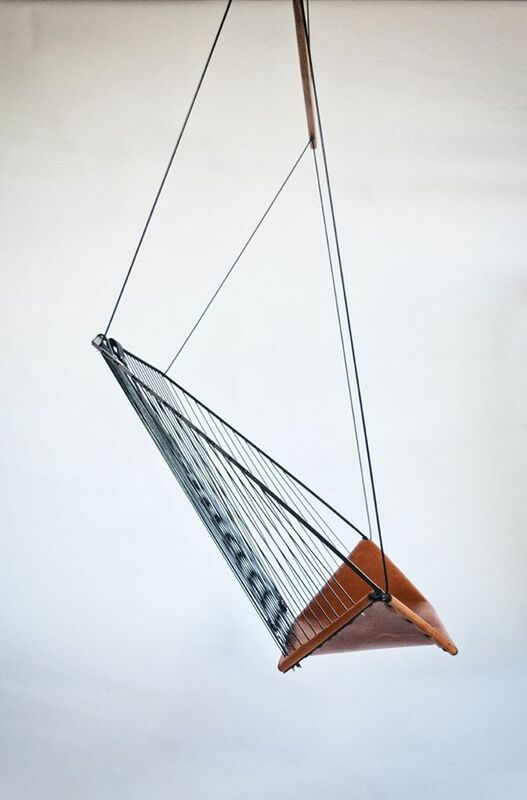 While it may not give the appearance of being very comfortable, it is as you will realize when you sit on it and lounge around relaxing and reading on it. 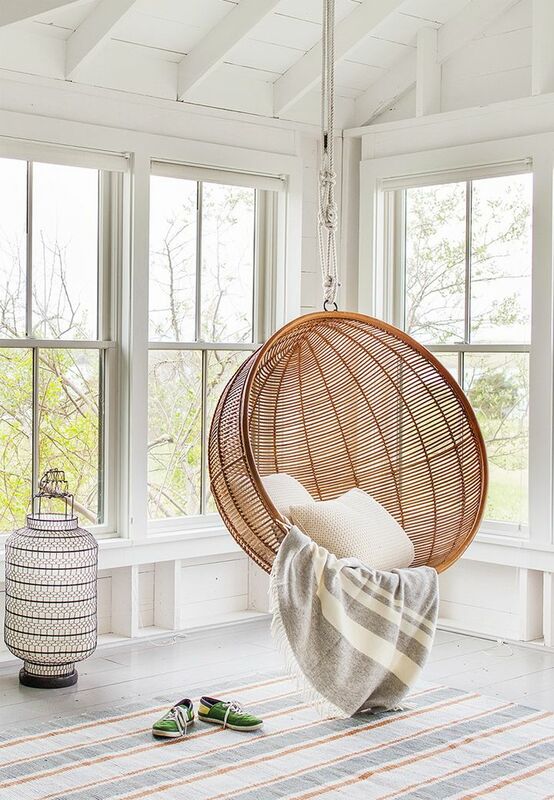 The clear hanging chair: This can be a thing of beauty as it is made of see through material and can be a charming addition to any living space. The only downside of this is that you will have to work at keeping it clean and shining so that it looks as charming as it should. 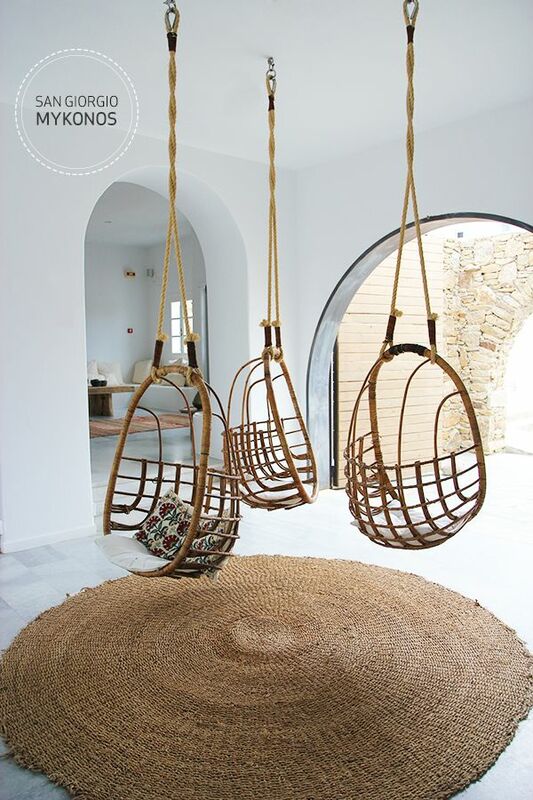 Do look at all the images of hanging chairs that we have given here and tell us which one you long for.